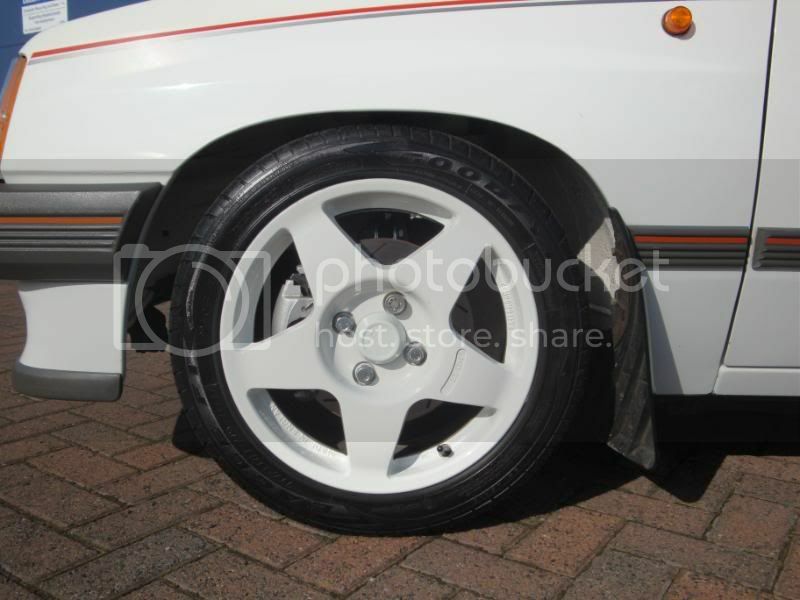 Compomotive MO's 15" 6J ET49 recently refubed in Polar White with white centre caps. Excellant conditon, couple of very minor chips. Wrapped in Goodyear Eagle F1 tyres with loads of tread. £400 with tyres or £300 without tyres (providing I get a buyer for the tyres). 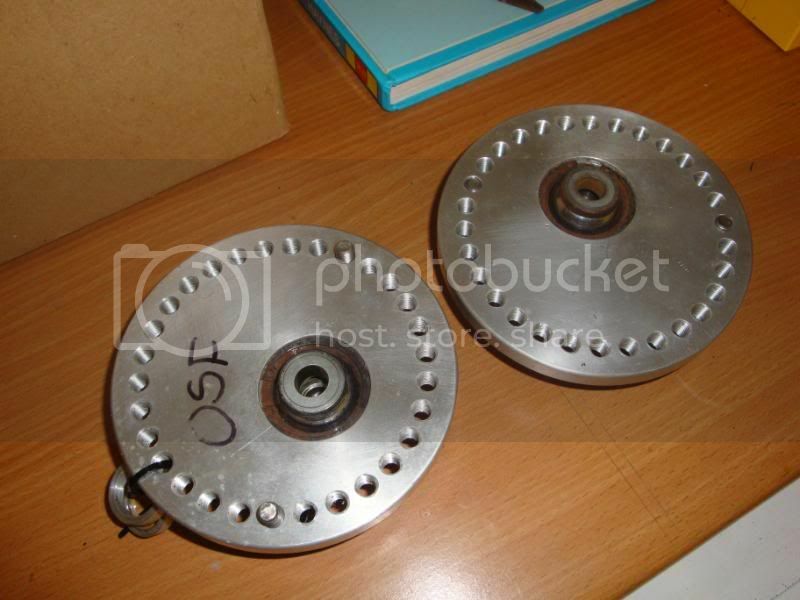 Gaz GHA Coilover kit for Corsa B/ Nova. Coilovers on the front and shock/ -80mm springs setup on the rear. 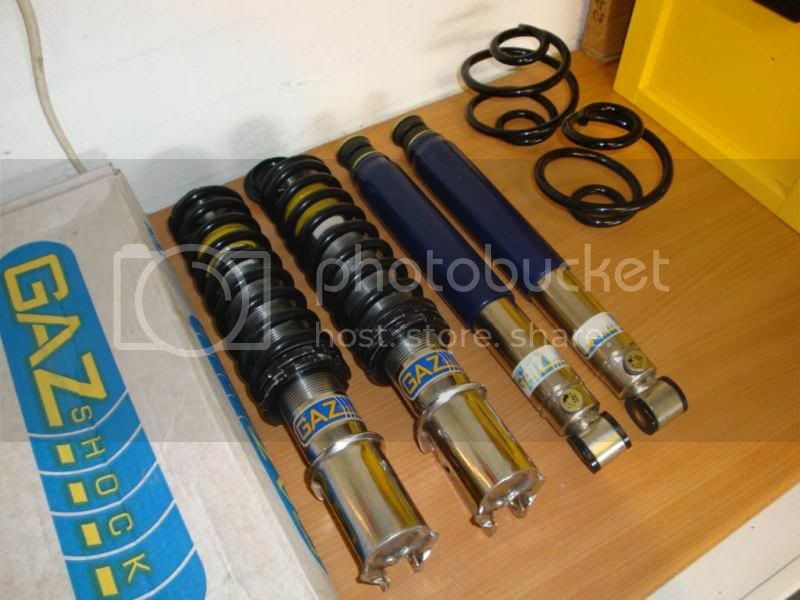 Coilovers in excellant conditon, shocks could do with a service from Gaz - damping adjusters need replacing. Alloy Eccentric Top mounts - Excellant conditon. All prices are excluding postage. Do they still adjust? Pics of them in there current state? The kit is provisionally sold on PNG, pending payment. Will accept second dibs though. The damping adjusters aren't working on the shocks. The suspension kit will be in the same condition as the pic. They've only done a few hundred miles. Are they Nova Top Mounts? Yeah they're Nova top mounts. Not sure if they would fit Corsa B's though? Would of thought so as all other suspension bits fit.